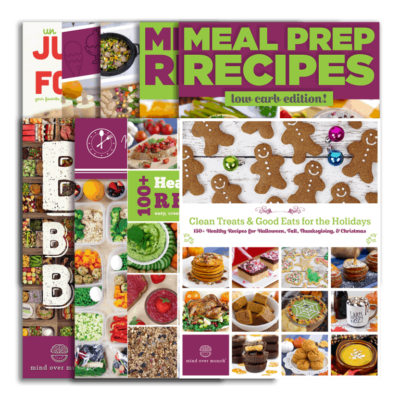 Home / eBooks / Meal Prep Slow Cooker & Sheet Pan Recipes! When dinnertime rolls around after a long day, are you ready to jump in the kitchen or order a pizza? Make your life simpler with these 20 EASY weeknight dinner recipes, perfect for meal prep! 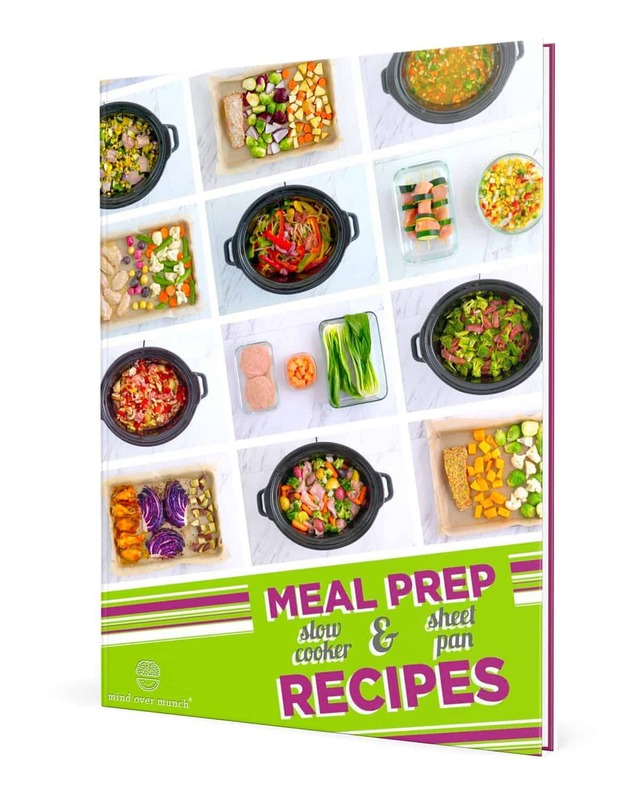 In this eBook, you get 10 one pan dinner recipes and 10 slow cooker recipes that are healthy, balanced, and quick to prepare. 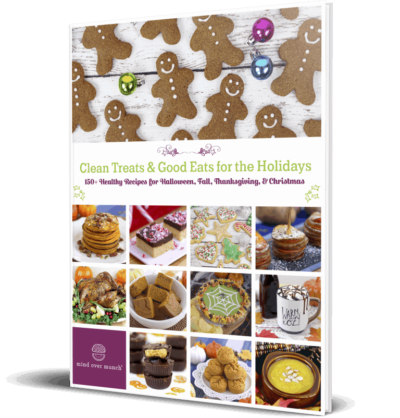 Plus, EVERY recipe is gluten-free and dairy-free, and most are also nut-free, Paleo, and Whole30 approved! 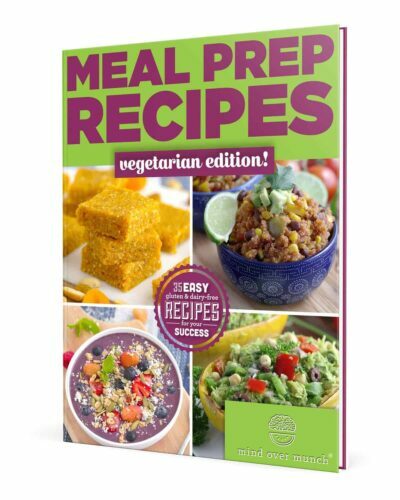 (You can also substitute for the proteins or any of the ingredients to make these meals vegan, vegetarian, or suited to your taste and preferences!) 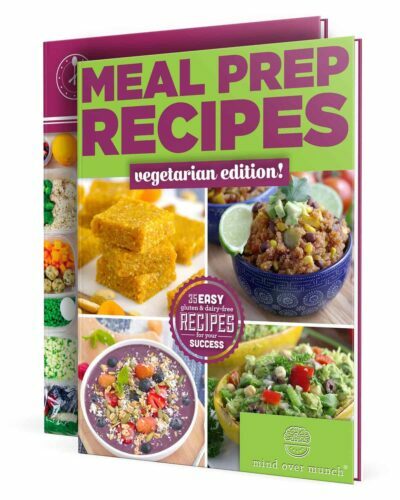 Those dietary preferences are noted on each recipe, along with serving sizes, calories, and macronutrient information. Every recipe also comes with instructions for how to package and store your prepped ingredients, so they’re ready to go at dinnertime. All you have to do is throw everything onto a pan or into the slow cooker and you’ve got a FRESHLY-COOKED meal—no soggy leftovers! Can it get any easier? Life gets busy for all of us, but meal prep gives you the power to have healthy, delicious dinners EVERY night for you and your family!